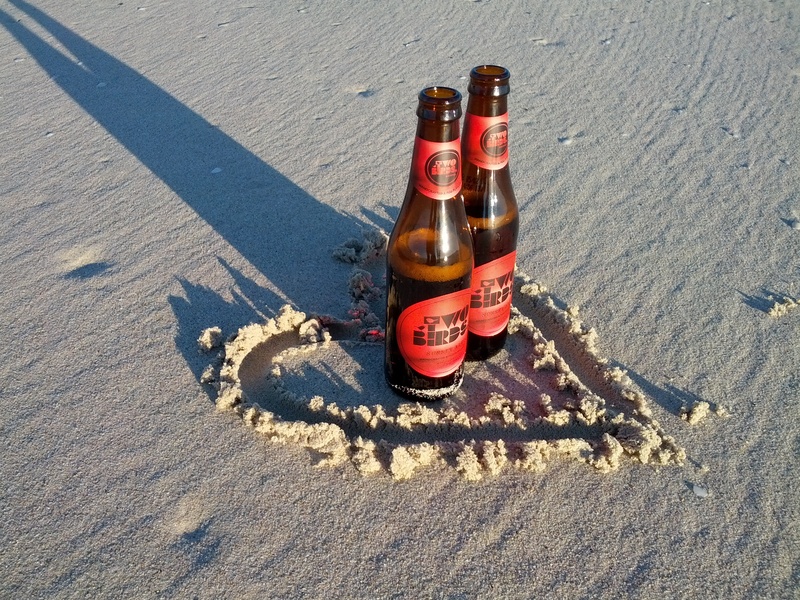 “Two Birds are Brewing” – that was the article headline recently on Crafty Pint and those four little words set the Australian craft beer world into simultaneous smiles. 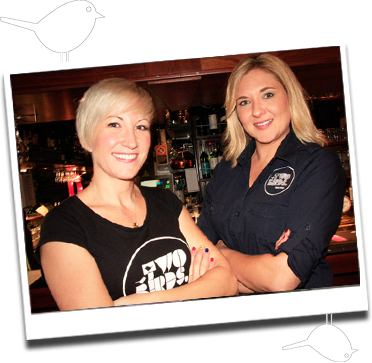 Jayne Lewis and Danielle Allen, the aforementioned birds, are set to open their brewery sometime in 2014. After hatching back in 2011 and contract brewing their beloved Sunset Ale and Golden Ale in both VIC and WA, the birds are finally making themselves a nest to call their own. This can only mean good things for those of us who get child-like excitement when they see Two Birds in shops and bars – more Two Birds goodness flying into our grateful hands. Yippee! What beer did you drink last night? hahah..so typical of me…..Sunset Ale in bottle – I dropped into a local bar on my way out to dinner and spotted it in their fridge. I thought I better do some quality checking. My husband had a Murray’s Whale Ale on tap, so I had some of that too! … the start of a new exciting world for me. What is the best thing you have learnt from the other bird? / Brewer Jayne? The art of beer, the science of beer, beer ‘talk’, patience and how to party with beer people! 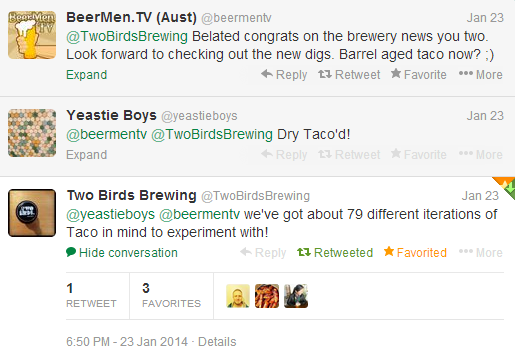 What is the very first thing you’ll do when the new Two Birds Brewing is ready? Sit at our spots we’ve chosen by the window in the sunlight with our ‘Nest’ brewed beer, cheers each other, probably cry & embrace what’s ahead. Big thanks to Danielle, hope to see you soon (Good Beer Week, perhaps?!) – next up, it’s Jayne’s turn!